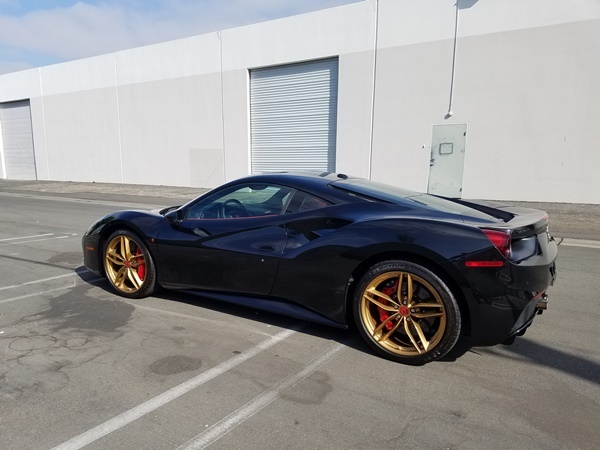 Enjoy this Ferrari 488 paint correction video of the after effects on the paintwork. 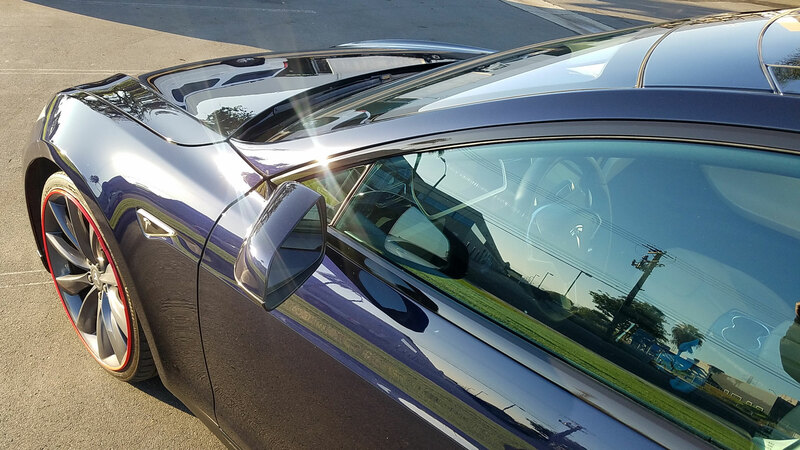 This was after our Reset Package which can be found here on the Paint Correction page. 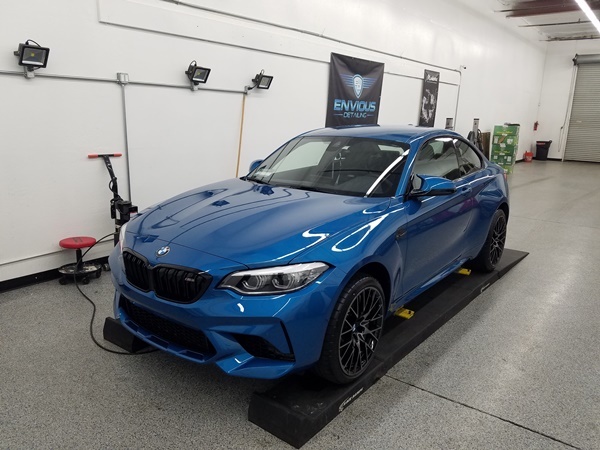 New services, New product lines, big and little changes coming for Envious Detailing, Orange County's premier car care facility. Subscribe to our weekly newslettter.